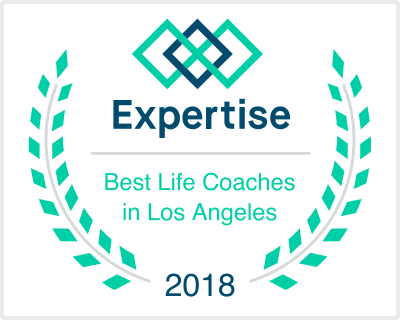 Date coaching for singles and couples in Irvine and Los Angeles CA to help with relationship building and maintenance. I provide people of all ages and at all points of the lifespan with Date Coaching to help grow the romantic aspect of their life. Whether you are single or currently in a relationship, being an expert at choosing the right partner for your stage of life can change the trajectory of how you experience each day. If you're ready to make your romantic life look like what you want it to, get in touch with me and let's figure out what skills you need and how to best approach the most effective strategy for finding and maintaining love in your life.